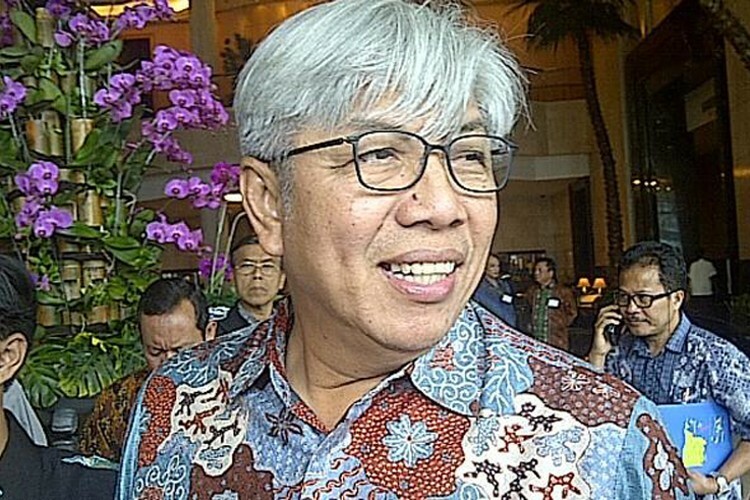 Energy and Mineral Resources Ministry mineral and coal Director General Bambang Gatot Ariyono said the planned regulation was part of the efforts to reform the mining license arrangement after implementing a new permit arrangement for the mineral sector. “[Gold and copper ministers] Freeport [Indonesia] and Amman have the legal basis for the IUPK. Therefore, we also need it [a legal basis] for the PKP2B holders,” he said referring to Government Regulation No. 1/2017 that regulates the change of permit for mineral companies from the PKP2B to the IUPK. One of the articles in the law states that all coal and mineral companies seeking to continue their operations in the country are required to convert their permits into the IUPK. The draft regulation is being examined by the Law and Human Rights Ministry before it is submitted to President Joko “Jokowi” Widodo’s office for final approval.